With the constant demand for faster speeds Logical Wireless is now able to offer 15Mbps and up to 35Mbps speeds across all of our services. 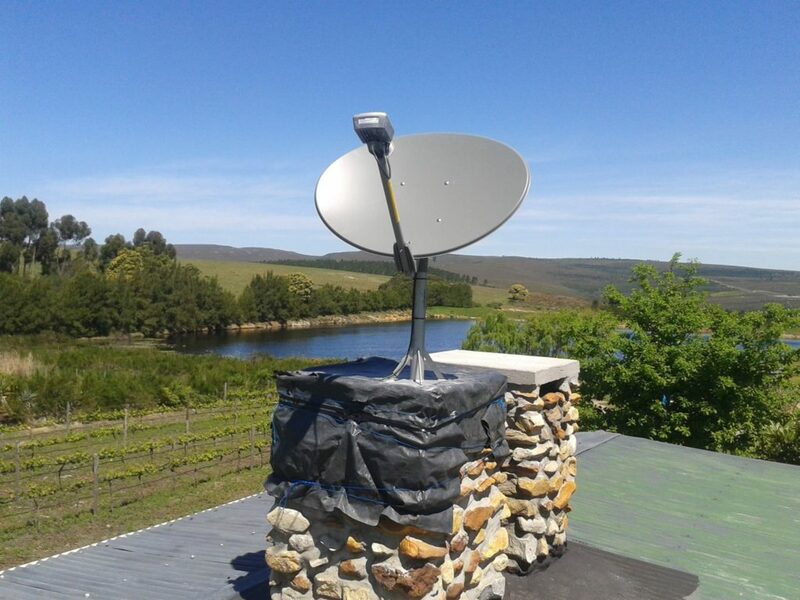 From our smallest cap, up to our uncapped packages customers can now enjoy fibre like speeds over satellite. Connection can be deployed within days. Guaranteed signal where nothing else is available. No need for any landline or terrestrial connection. Let connectivity issues be a thing of the past and choose the Betta way with BettaSat.